The Detroit Land Bank Authority (DLBA) is working to eliminate blight in Detroit in order to stabilize neighborhoods and improve quality of life for local residents. Brightmoor is among the many communities that benefit from the DLBA’s blight removal efforts. A network of parents working to build and engage parents and others to ensure every child has a champion. Detroit Venture Partners backs seed and early stage startup teams and looks for founders who are creative, disciplined, and trustworthy. They offer mentorship and connections throughout the Quicken Loans Family of Companies, and to the broader businesses and leaders committed to seeing Detroit’s entrepreneurs succeed. The Education Trust-Midwest works for the high academic achievement of all Michigan’s students, pre-kindergarten through college. 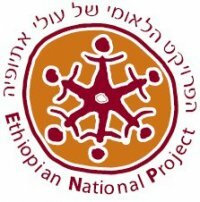 The Ethiopian National Project unites the Government of Israel and the Ethiopian-Israeli community in its mission to advance the integration of Ethiopian-Israelis into Israeli society. Dualis Social Investment Fund is a for-impact organization which achieves social impact in Israel through building and investing in for-profit social businesses similar to a venture capital fund. The focus of the Fund is on providing personal skills, vocational training, employment and job creation for “people on the margins” of society. Elem Youth In Distress Inc.
ELEM was founded in 1982 by a group of American and Israeli professionals and lay volunteers to help Israel’s population of at-risk youth become productive citizens. The Empowerment Plan was founded by Veronika Scott, who developed the sleeping bag/coat hybrid during a class at the College for Creative Studies. Ms. Scott was deeply motivated to mass-produce the coat through her experiences working with the homeless population, both in shelters and on the street. 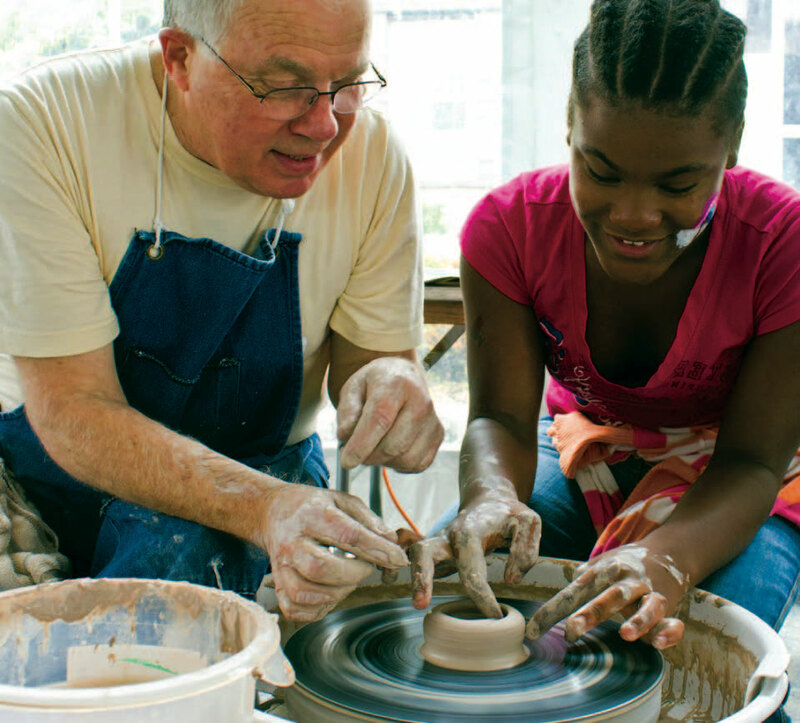 Everybody Ready was established in 2001 as a result of local initiatives that identified early childhood development as a regional priority and works throughout Detroit and Wayne County to improve early childhood outcomes for young children. 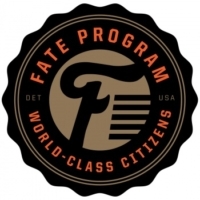 The Foundation for Detroit’s Future is a for-impact affiliate of the Community Foundation. It was established to assist inDetroit’s emergence from bankruptcy and the restoration of the city’s economic and cultural vitality for the benefit of all residents of the city, region and state. Programs and activities supported by Friends of Yemin Orde benefit the children of Yemin Orde, a youth village located in Israel. Fresh Corner Café L3C is a mission-driven fresh food delivery and catering service formed in response to the troubling lack of access to high-quality healthy foods in Detroit. 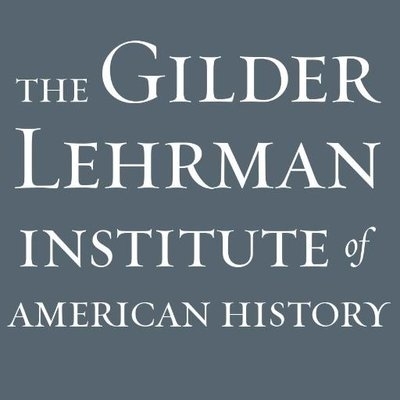 The Institute’s mission is to promote the knowledge and understanding of American history through educational programs and resources. Give Merit exists to enhance and extend educational opportunities to underserved youth through innovative enrichment and mentorship activities. The mission of Global Health Corps (GHC) is to mobilize a global community of emerging leaders to build the movement for health equity. GHC builds a community of change makers who share a common belief: health is a human right. The Heat And Warmth Fund (THAW) is a leading provider of utility assistance for Michigan residents in need. We collaborate with our partners to deliver services that support long term energy solutions. Hebrew Free Loan of Metropolitan Detroit (HFL) provides financial help to Jewish people in the State of Michigan through the lending of money without interest. The group helps people in accordance with the core Jewish values of respect, compassion and confidentiality. HFL has provided interest-free loans to community members for over 118 years. Founded in 1915 by auto pioneer Henry Ford and now one of the nation's leading health care providers, Henry Ford Health System (HFHS) is a not-for-profit corporation comprised of hospitals, medical centers and one of the nation’s largest group practices. HighScope Educational Research Foundation is an independent for-impact research, development, training, and public outreach organization with headquarters in Ypsilanti, Michigan. HighScope's mission is to lift lives through education.